Manage jobs. Hire contractors. Grow your business. For FREE! Reduce unpaid time and save money. Start your next project with CCDEX today! 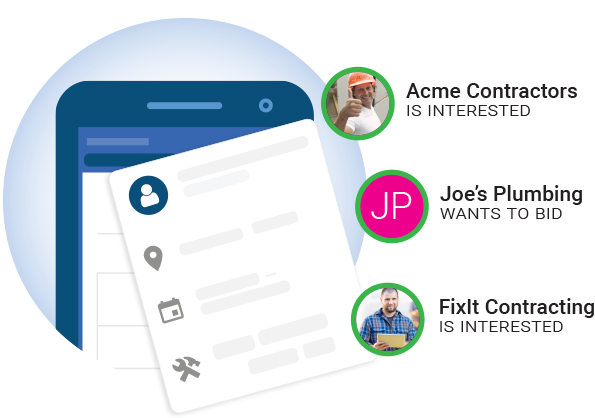 See the Project Builder in Action! Learn to use the CCDEX Project Builder for your next project. We will also do a Q&A and connect you with our support team. Post jobs and hire your trades right from the app. Your projects get instantly matched with qualified trades and professionals in your area. View profiles, ratings and review your bids before making the hire. 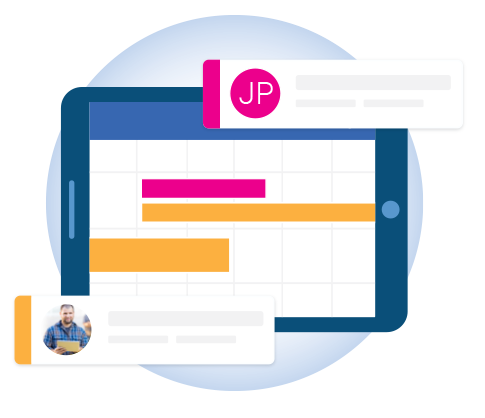 Quickly assign tasks for multiple trades with the Drag & Drop Calendar. Trades will be instantly notified with schedule updates and changes. 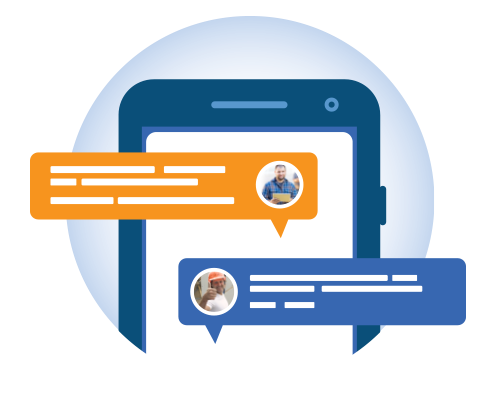 Instantly communicate with all your trades conveniently in one place by using our real-time JobChat. Get feedback and alerts from your projects as they progress. Communication on the job has never been so easy! 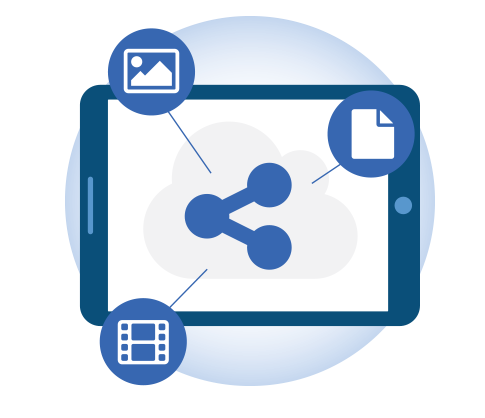 Share unlimited files, photos and documents with employees and trades. Adding someone new to a project? Instantly give them access to important files and project history. The CCDEX job cycle ensures that you’ll find only qualified contractors for your project. Manage trades, sub-trades and your own team for FREE, all without leaving the app. Post jobs FREE on CCDEX and receive instant bids from qualified contractors. Create. Connect. Make the hire. © 2019 CCDEX Technologies Ltd.